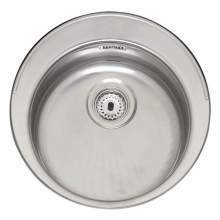 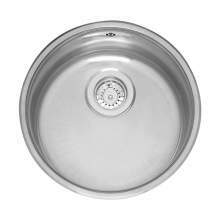 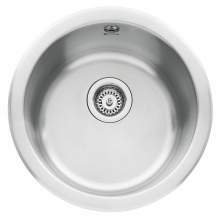 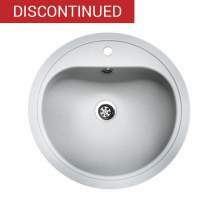 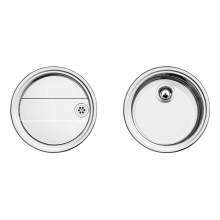 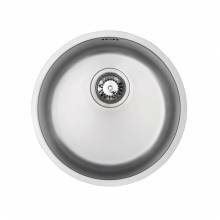 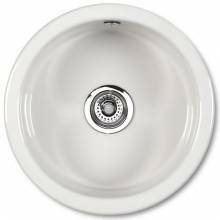 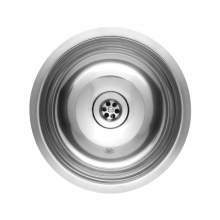 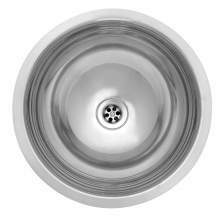 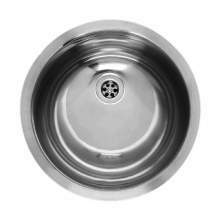 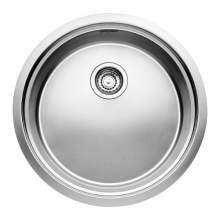 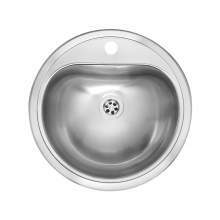 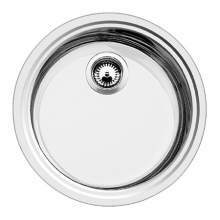 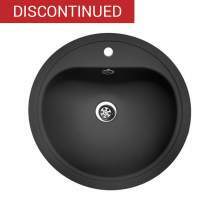 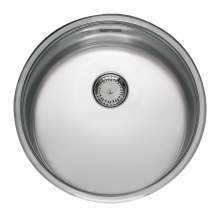 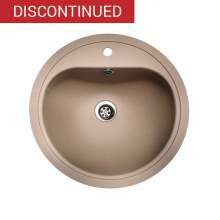 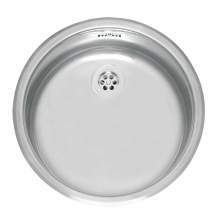 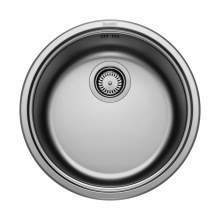 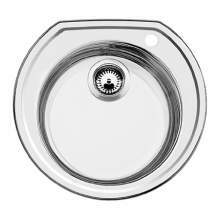 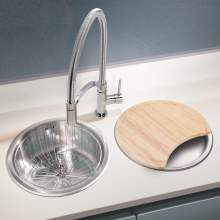 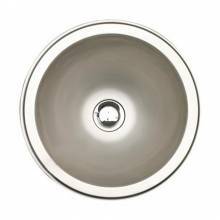 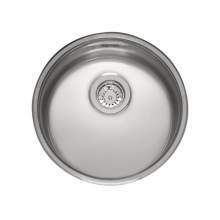 We have a great selection of round bowl kitchen sinks from high quality brands such as Bluci, Reginox, Villeroy & Boch and more. 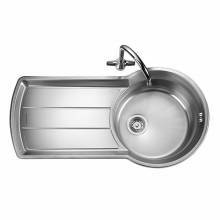 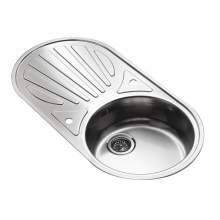 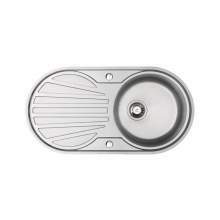 A number of models are available which include bowls on their own, an attached drainer or individual bowl and drainer combinations. 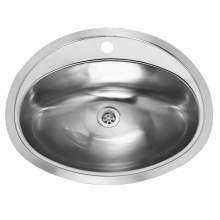 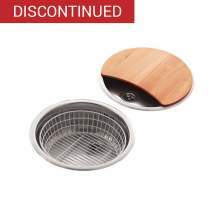 Inset and undermounted models are available as well as a choice of materials such as Ceramic, Granite and Stainless Steel.